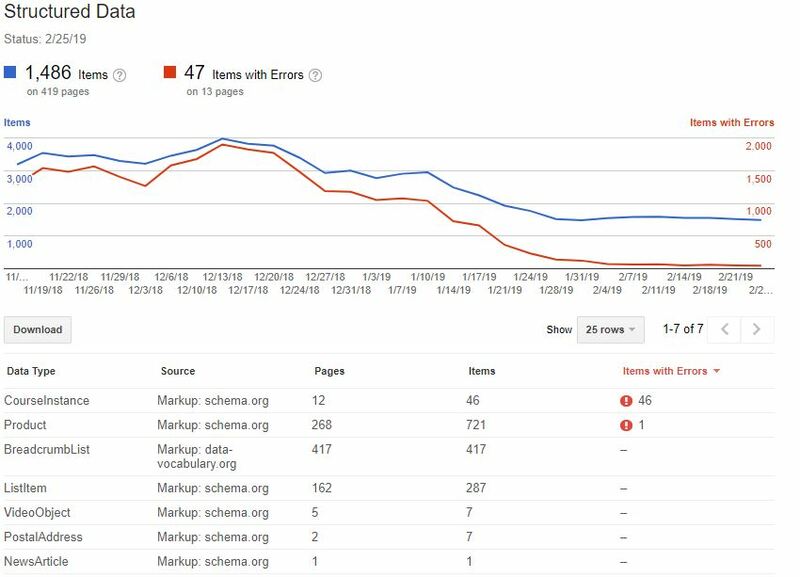 Sadly, all good things must come to an end, and in Jan ’19 Google announced most of the old Search Console features would be shut down for good at the end of March. But it’s not all doom and gloom. 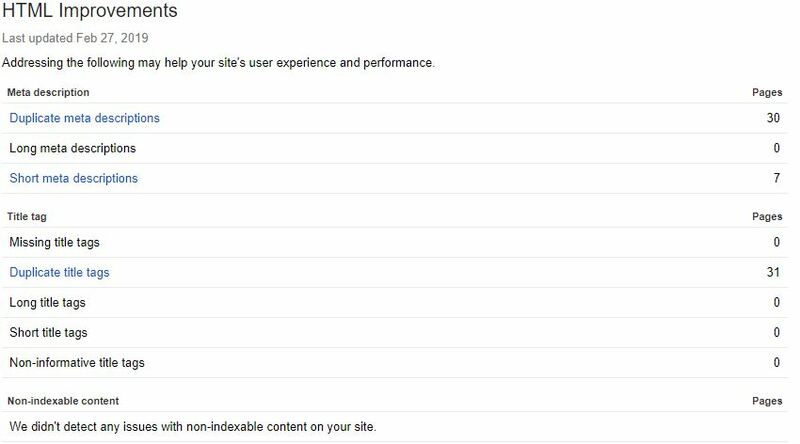 As a successor, we now have an updated Google Search Console v2.0 to guide us into the modern web. 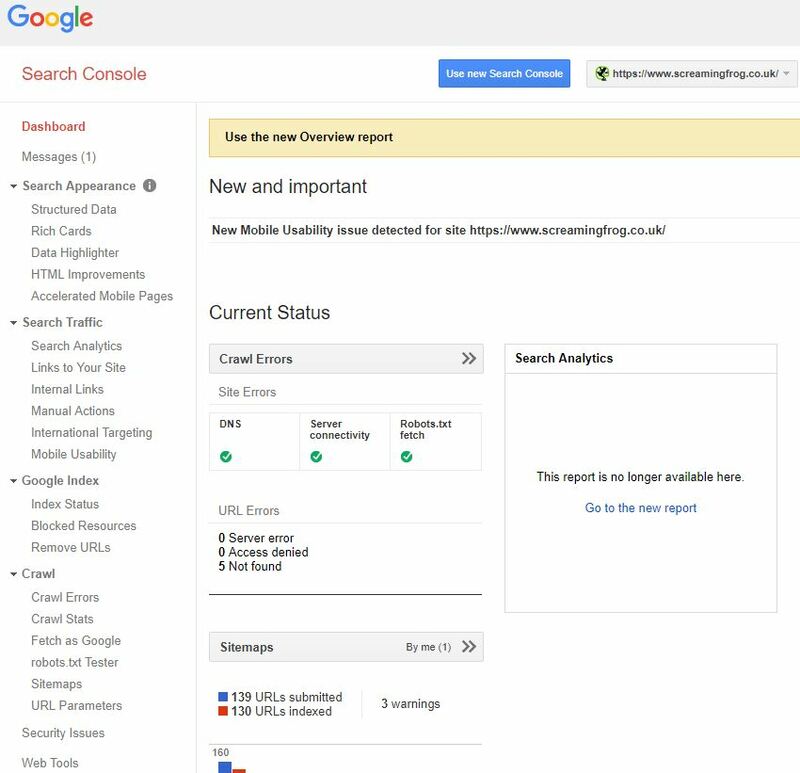 This new console has a fresh coat of paint, is packed with new reports, gives us 16 months of data, and provides a live link straight into Google’s index — it’s all rather lovely stuff! Despite all this… I still can’t help looking longingly for a few of the old reports sitting neatly tiered on the left-hand side of the browser. While we can’t quite turn back time, using the trusty SEO Spider we can replicate a few of these reports to fill the void for tabs now deleted or yet to be transferred over. Before jumping in, I should note this post mostly covers reports deleted or not fully transferred or across. If you can’t find something here, chances are it’s already available on GSC 2.0. 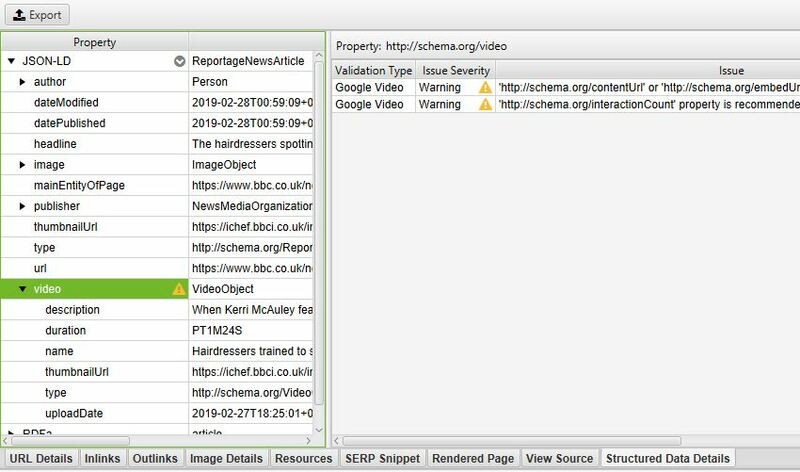 The new GSC does indeed have some structured data auditing in the new ‘Enhancements’ tab. However, it only monitors a few select forms of structured data (like Products and Events markup etc…). While I’m sure Google intends to expand this to cover all supported features, it doesn’t quite meet the comprehensiveness of the old report. 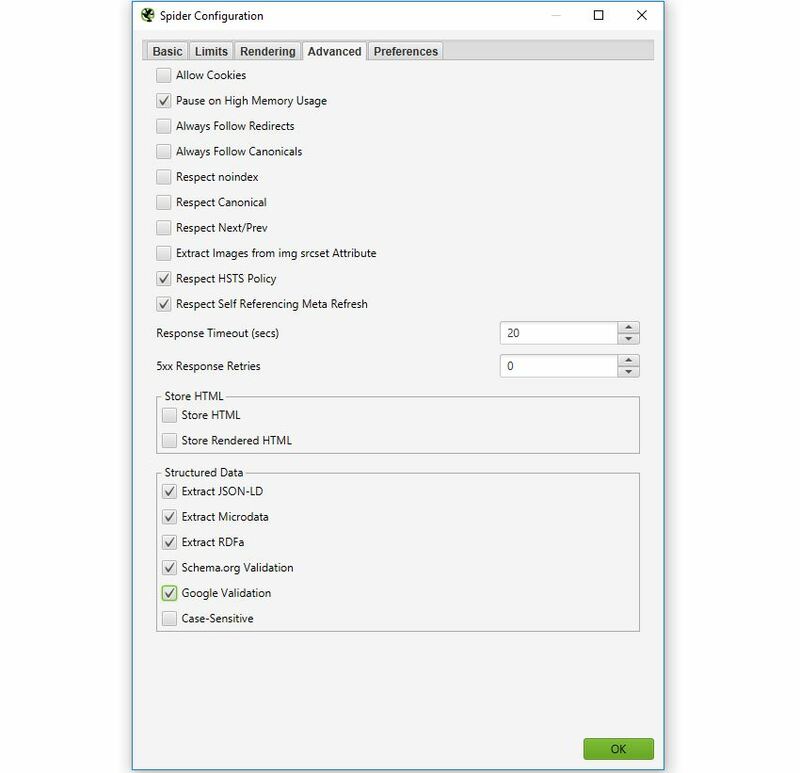 There are also two exportable reports found in the main report’s menu: the Validation Errors & Warnings Summary, and the Validation Errors and Warnings. 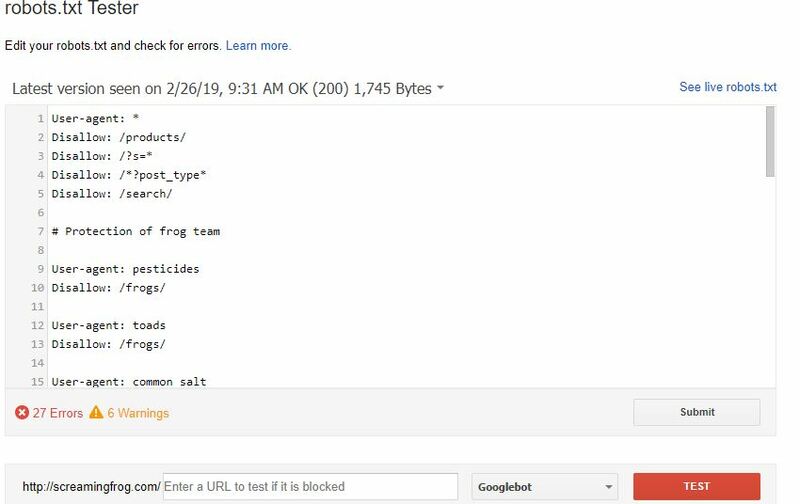 The HTML Improvements was a neat little tab Google used to show off errors with page titles, meta descriptions, and non-indexable content. Mainly it highlighted when they were missing, duplicated, short, long, or non-informative. Unlike many other reports, rather than transferring over to the new GSC it’s been completely removed. 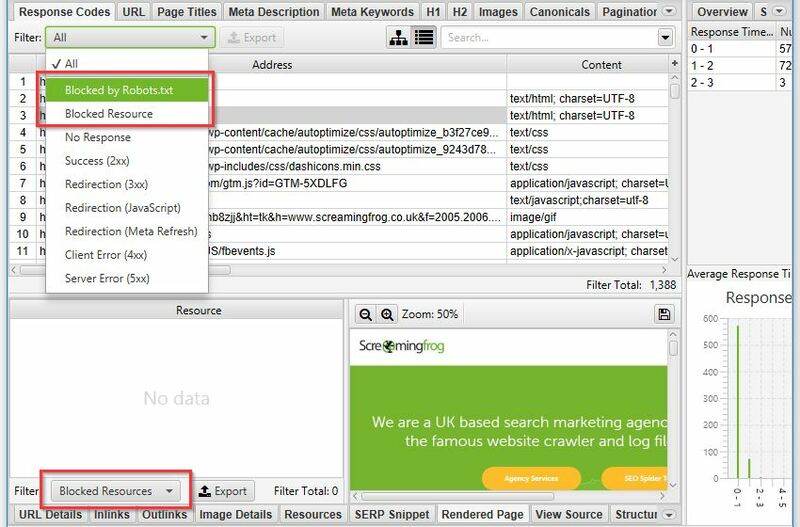 Despite this, it’s still an incredibly important aspect of page alignment, and in Google’s own words: “there are some really good tools that help you to crawl your website to extract titles & descriptions too.” Well — taking their hint, we can use the Spider and various tabs or filters for exactly that. Google hasn’t announced the removal of this report, and no doubt it will soon be viewable within the new GSC. 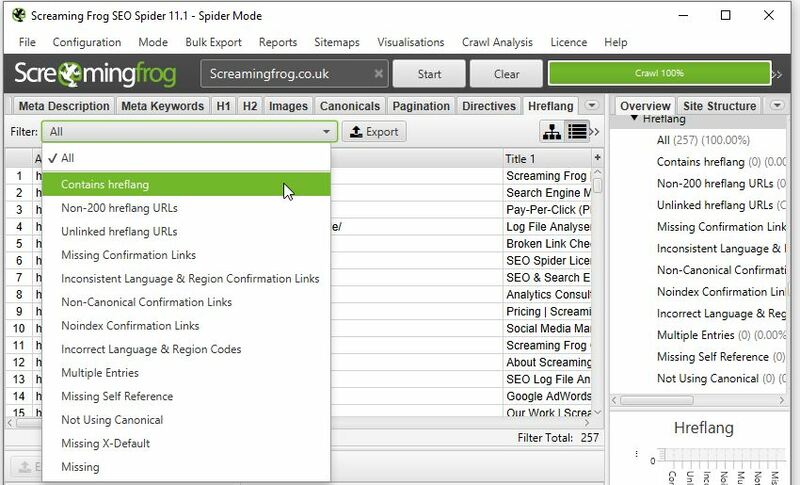 However, if for any reason they don’t include it, or if it takes a while longer to migrate across, then look no further than the hreflang tab of the SEO Spider (once enabled in Configuration > Spider > hreflang). 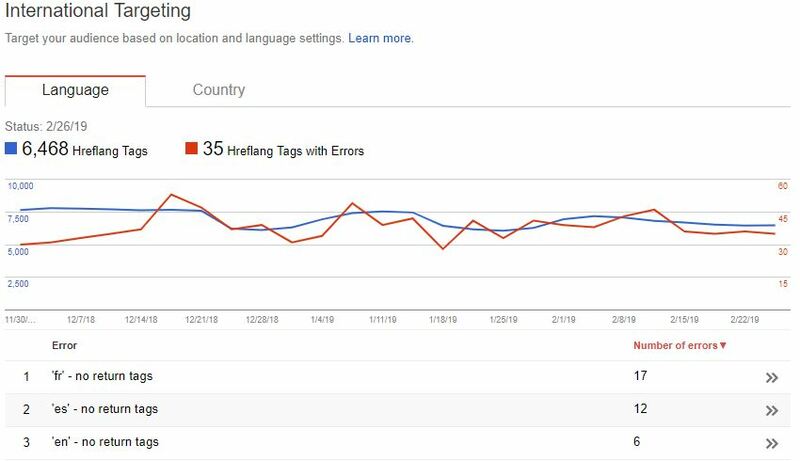 With detailed filters to explore every nook and cranny of hreflang implementation — no matter what issues your site faces, you’ll be able to make actionable recommendations to bridge the language gap. “But wait — you can just use the new URL inspect tool…”. 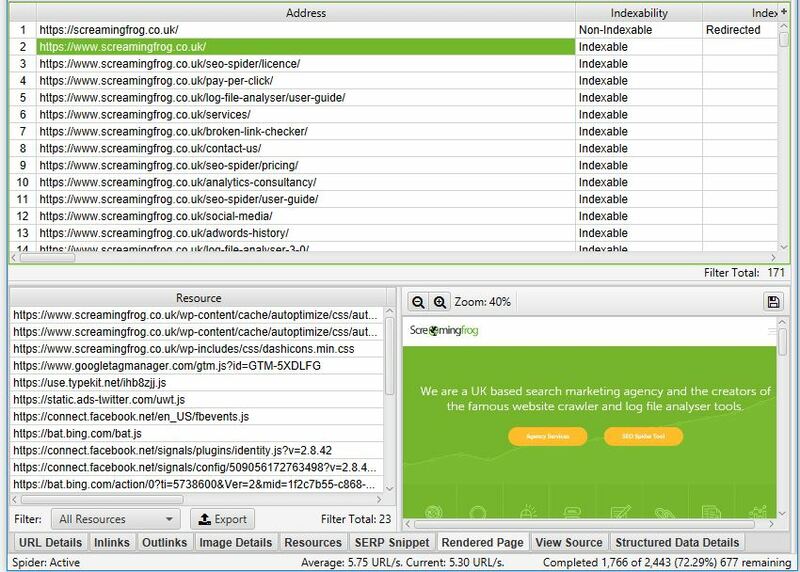 Well, yes — you can indeed use the new URL inspect to get a live render straight from Googlebot. But I still have a few quarrels with this. For a start, you can only view your render from Googlebot mobile, while poor desktop is completely neglected. Secondly, the render is just a static above-the-fold screenshot, rather than the full-page scrollable view we used to get in Fetch As. If you want to mimic Google as much as possible, try switching the User-Agent to Googlebot or Googlebot mobile (Configuration > User-Agent). This will make the Spider spoof a request as if it were Google making it. As a bonus, if you still want a desktop render direct from Google (or don’t have access to Search Console of a domain), the PageSpeed Insights tool still produces a static desktop image as a representation of how Googlebot is rendering a page. It’s not the most high-res or detailed image but will get the job done! 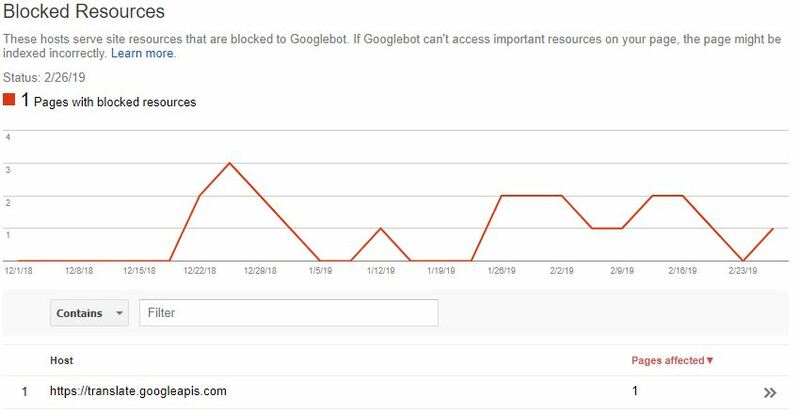 Another tab I’m hopeful Google will eventually migrate over — testing your robots before submitting is crucial to avoid disallowing or blocking half your site to search engines. If for any reason they don’t happen to transfer this across to the new GSC, you can easily test any robot’s configuration directly within the SEO Spider (Configuration > Robots.txt > Custom). 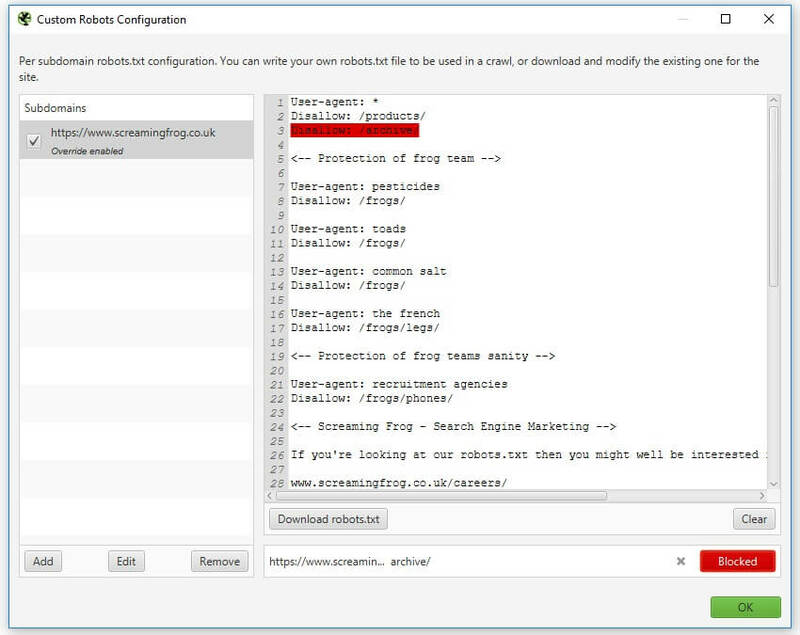 This window will allow you to either import a live robots.txt file or make your own custom one. You can test if an individual URL is blocked by entering it into the search at the bottom. 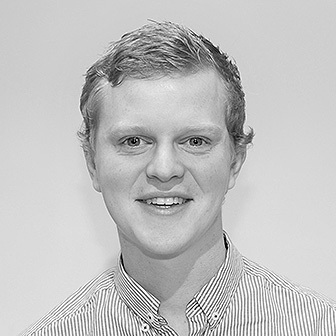 Alternatively, run a crawl of your site and the spider will obey the custom crawl behaviour. 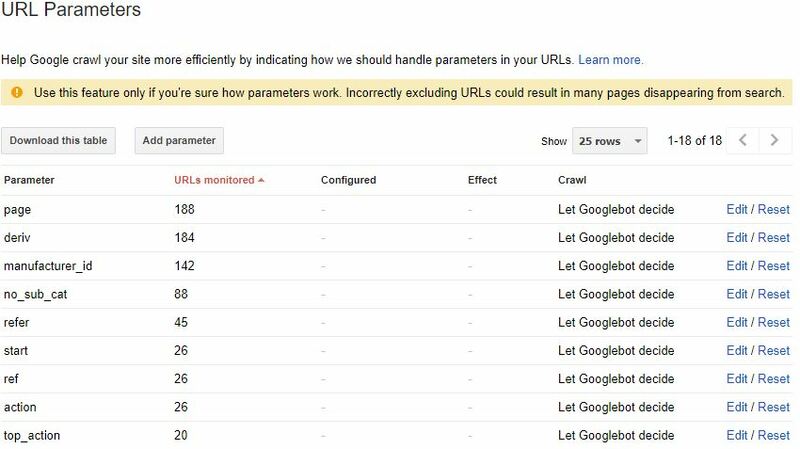 An extremely useful tab — the URL Parameters helps to highlight all of the various parameter queries Google found on its journey through your site. This is particularly useful when examining the crawl efficiency or dealing with faceted navigations. Currently, there’s no way of replicating this report within the Spider, but we are able to get a similar sample from a crawl and some Excel tinkering. To save some time, I’ve made an Excel macro to do this all for you, which you can download here. Just download the spreadsheet > click Enable Content & Enable Editing then follow the instructions. Well, that’s all for now — hopefully you find some of these reports useful. If you want a full list of our other how-to guides, take a look through our user guide & FAQ pages. Alternatively, if you have any other suggestions and alternatives to the retired Google system, I’d love to hear about them in the comments below. As a side note: for many of these reports, you can also combine them with the Scheduling feature to keep them running on a regular basis. Or, if you’d like some automatic reporting, take a quick look at setting this up in the Crawl Reporting in Google Data Studio of my previous post. I will try to implement the count of parameters right now! Very useful.